The tsunami that never was. MENDOCINO Co., 11/30/18 -- A major earthquake has struck Alaska, causing destruction across the state, and briefly resulting in the issuance of a tsunami warning for their coastline. 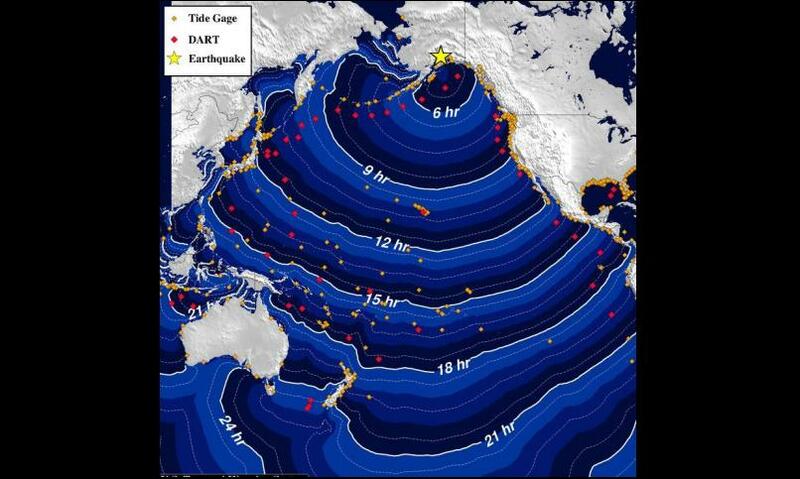 However, no tsunami warning was issued for the California coast, and the tsunami warning for Alaska was quickly canceled. No tsunami was observed. The quake was a 7.0, with the epicenter near Anchorage. Here is more info on the Alaska quake from The Los Angeles Times. Editor's note: We debated whether or not to publish this story, because the story is basically, "there's no story in Mendo." But after being asked by people if there was a risk, and seeing some ambiguous posts on social media, we thought it prudent to publish this information, to clarify that there is no risk, and was no risk, to California.